When it’s really rainy and nasty outside, the best option to wear will be rain boots, or as we like to call them, galoshes! 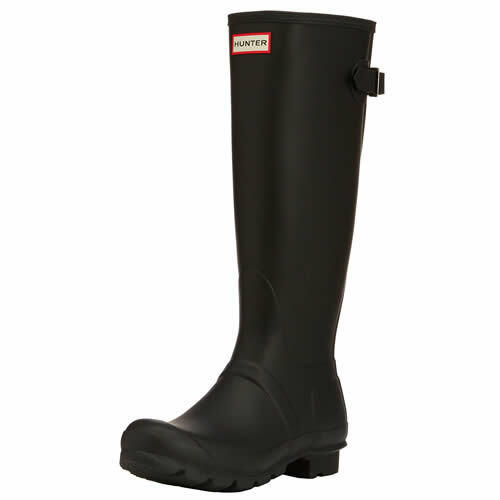 Some people call this style of boot a ‘wellie’ or just ‘rubber boot’. 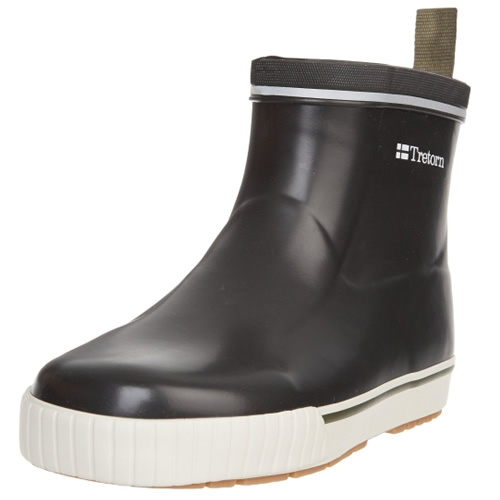 So, the big question is just how to wear galoshes (aka, rain boots)? Many women like to stick with the galoshe when they are going more casual than dressy. However, these are made for the rain and for crappy, wet days so dress may not factor in as much as it used to. This especially holds true with the new designs, colors, patterns, and accessories like buckles and laces! When the weather is warmer, the sky is the limit with rubber boots. 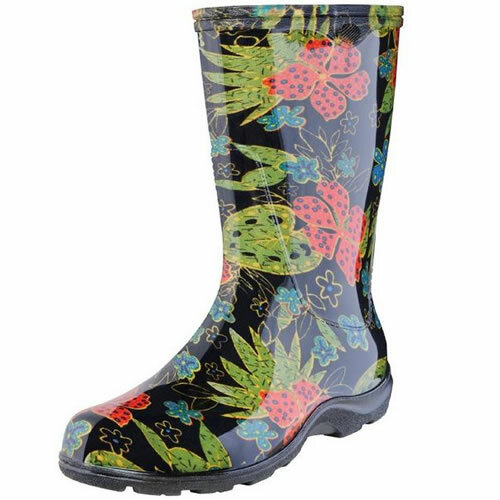 After all, they are rubber boots, so you don’t be afraid to make them pop with any combination of pattern and color. Want them all to look at you? 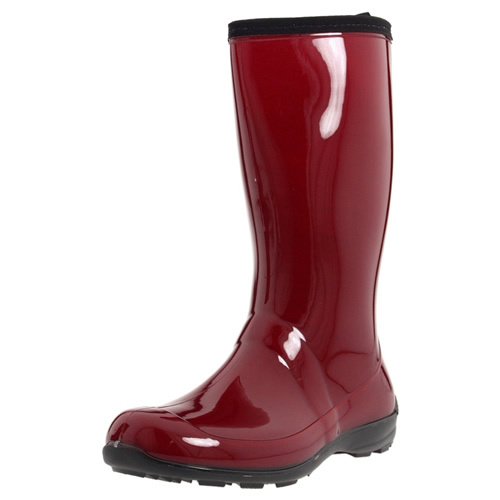 Try poppy colors like orange, white, pinks, yellows….they are rain boots. If you are already wearing something a bit more flat and chunky, you might as well have some fun with the casual look! What pants should you wear with poppy colored galoshes? Try a tight dark wash, straight leg for starters. Something that is going to fit nicely into the boot so that they can really jump off the dark backdrop. Other options? Try wearing a legging (yes, that is a photo of Tina Fey doing just that). Galoshes are wonderful with leggings. Really, any thing that is NOT wide around the calves because those will tend to not fit in the boots themselves. Or, if they do, they will be bunched up….yuck. So, think fitted if you can. Think about pants that are close to your leg. Tight pants of any kind work nicely with a tunic or longer shirt dropping down over the pants. Depending on the month, in cooler weather even through a cardigan over the long shirt (not tucked in of course) for a nice look. If you are curious about just how to wear galoshes with a coat, go for a cute rain coat and umbrella to match. However, if you are considering the cheapest pair of rain boots you can find, just don’t forget how easily rubber boots clean up. That being said, a decent pair can last you for years! 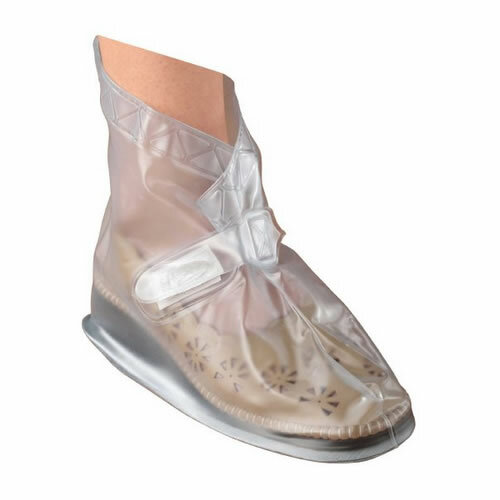 By the way, if you are looking for ‘traditional‘ galoshes, be sure to check out our page on galoshes overshoes.